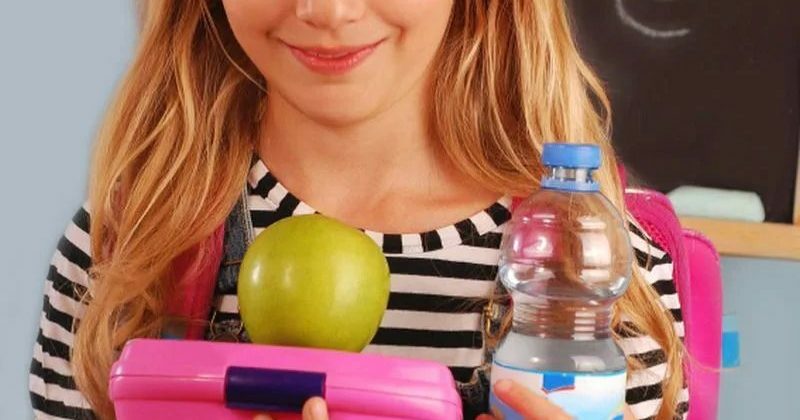 Recent studies have evaluated lunches for preschoolers by comparing their contents to the Healthy Eating Index, which is used to assess how well recommended nutrition guidelines are being followed. The conclusion: there’s a lot of room for improvement. Start by making small changes to give taste buds time to adjust. Instead of white bread or rolls, switch to 100 percent whole wheat. Or try a wrap—both you and your kids might find it more fun to eat, and it’s easier to sneak in veggies in place of processed cheese slices, for instance. Next, ditch pre-sliced deli meats in favor of fresh chicken breast or turkey—you can roast your own on Sunday and carve slices for lunches throughout the week. Try mashed avocado to add creaminess in place of mayo. Pre-washed and sliced veggies are a timesaver, but if you’re on a tight budget, wash and cut them up yourself in advance. One of the healthiest substitutions is replacing a bag of chips with an ounce of nuts if there aren’t any nut allergies. Also, stock up on essentials like reusable containers and a thermos, great for packing soups and stews, which can also be made in advance. In short order, you’ll find that these translate into a money savings compared to the extra cost of buying single-serving packages of snacks and other foods.